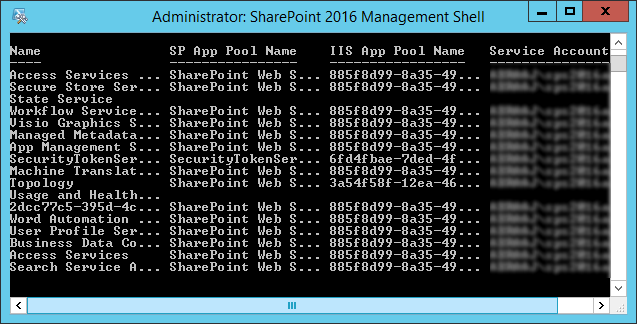 From the IIS console, its tedious to find the application pools of SharePoint Service Application's, isn't it? 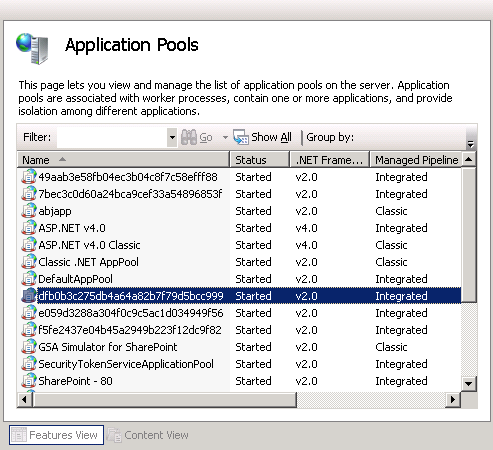 So, lets use PowerShell to retrieve All service application's app pool and service account details. How to Copy a Site Collection in SharePoint?